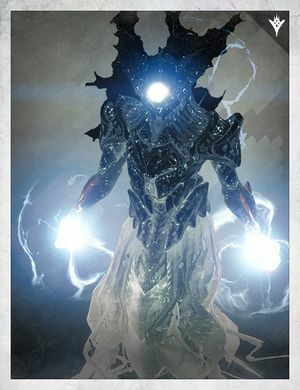 Surnon, Darksong is a Taken Wizard encountered while patrolling the Dreadnaught. She can appear in the Hull Breach and the Mausoleum after killing three waves of Taken. She is the boss for Monday. Surnon is one of seven major Taken that are used to convert an Agonarch Rune into a Charged Agonarch Rune. If the player currently does not have an Agonarch Rune in inventory, any one of the Taken will drop one for them, with one charge already on the Rune.